Keeping your home office clean and hygienic can sound like a daunting task. But it doesn’t need to be that way! We have compiled a list of 7 Home Office Cleaning Ideas you can use to keep your home office hygienic and clean. 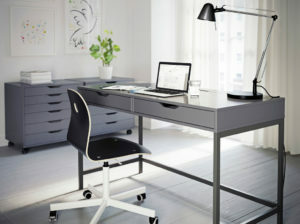 Start at your desk – firstly keep it organised and clutter free. Use a sanitising cleaning agent to wipe down your keyboard, mouse, telephone, tablet, cell phone and even your desk surface. 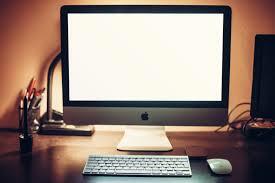 Clean your screen – first check the manufacturer’s instruction manual for directions on cleaning the screen. Or alternatively, use a damp microfiber cloth to wipe your screen. Make sure it is switched off beforehand and DO NOT use a very wet cloth. You will risk damaging your screen. 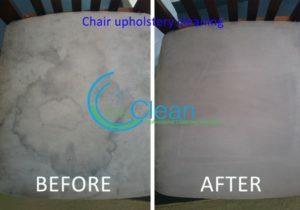 Chairs – for upholstered chairs, use a vacuum to get rid of any dust regularly. Dust is one of the common causes of allergies. For spills, quickly blot the spill with a dry towel to soak up the liquid. For best results, call in a professional cleaning service to deal with the upholstery cleaning and stains. 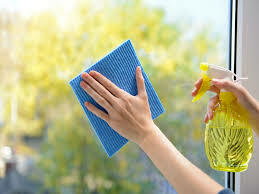 Windows – keep your windows and blinds dust free by wiping them with a mild mixture of detergent and water. Bookshelves – Take a good look at the top of your books, are they dusty? If so, vacuum the tops of your books. Remove them from the shelves every now and then to get rid of the dust build up. Do you have a carpeted floor in your office? Vacuum regularly, at minimum twice a week. 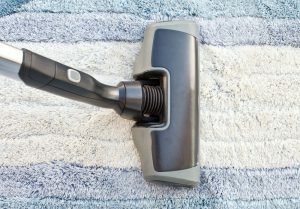 Once a year call in a professional carpet cleaner to deep clean your carpets. If you have any indoor plants, they get dusty too! Give them a wipe with a damp soft cloth whenever they start to collect dust. Nothing beats a healthy hygienic workplace even if your office is a home office. For all chemical and hygiene equipment requirements you can contact us.